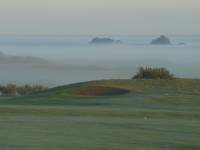 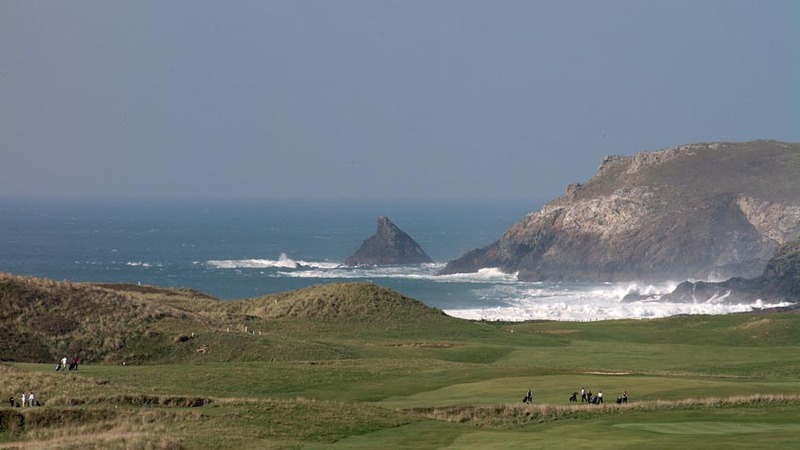 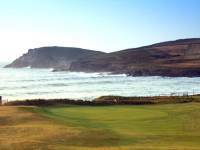 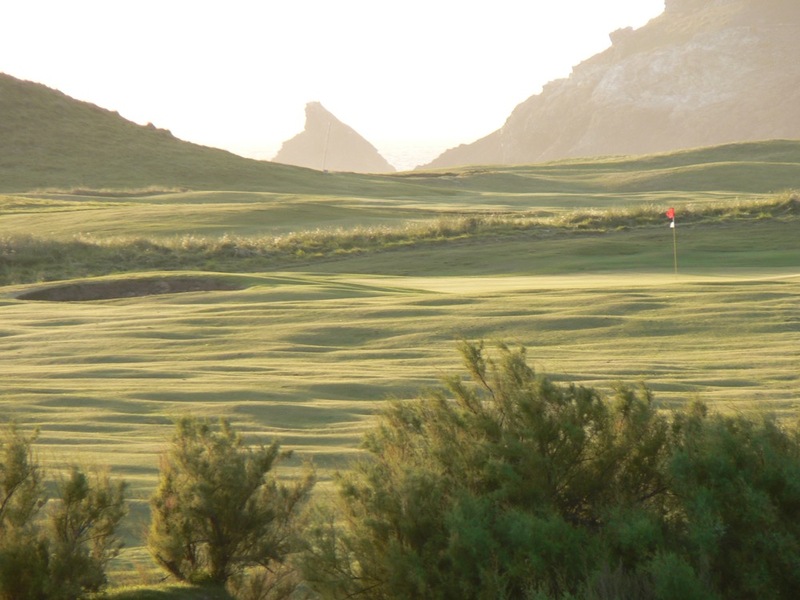 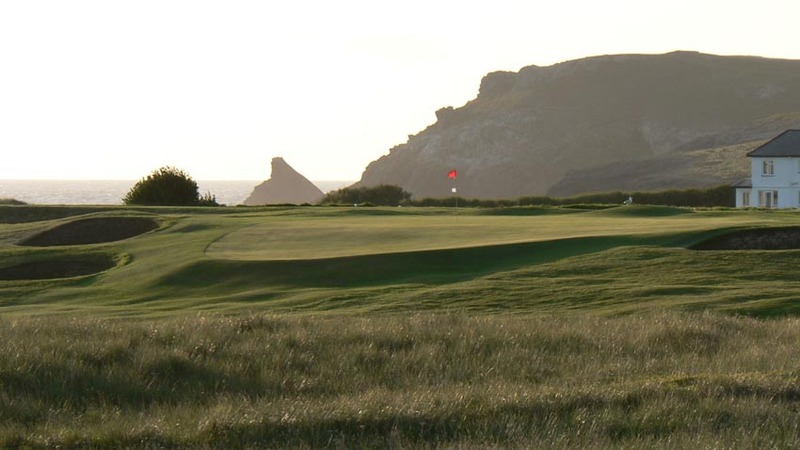 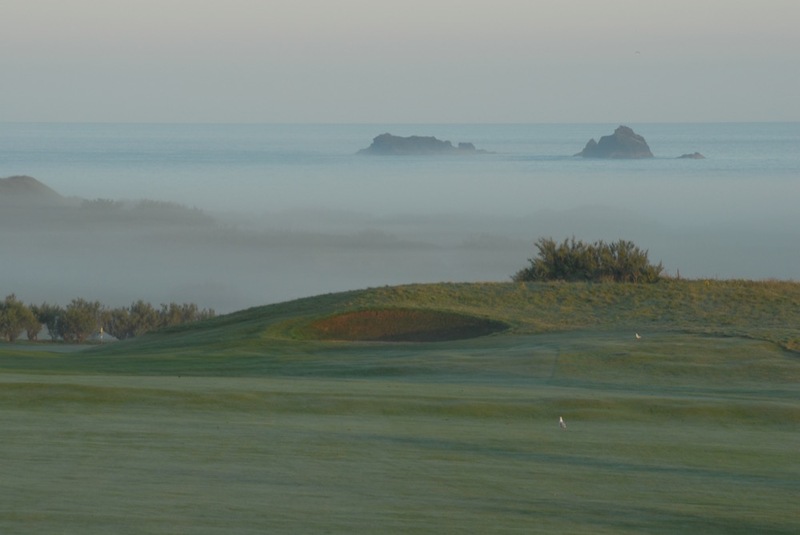 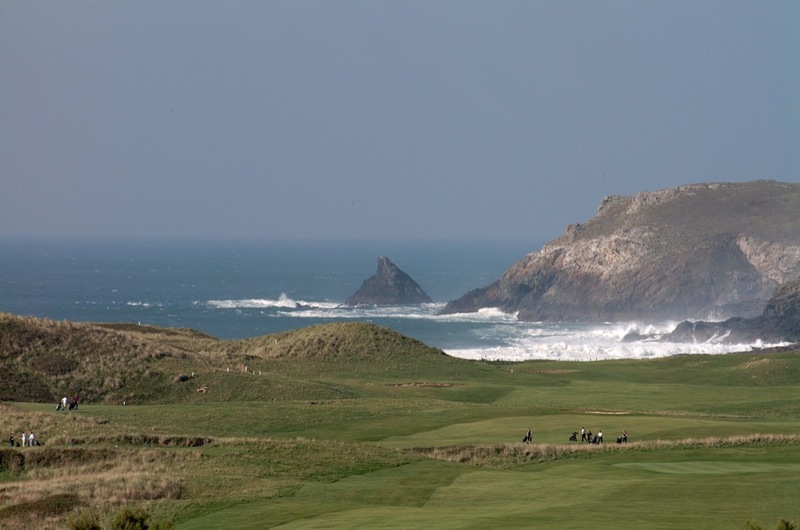 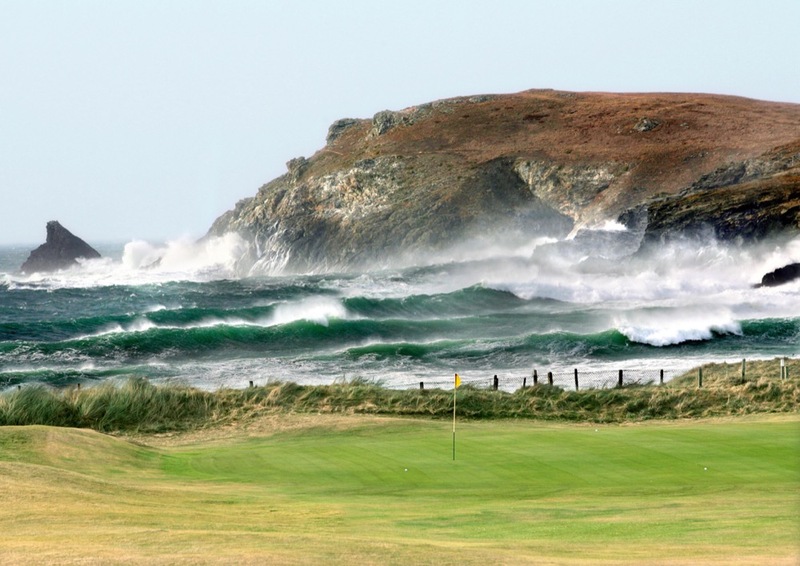 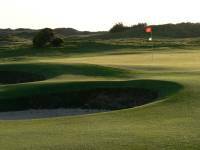 Trevose Golf and Country Club is another ideal golfing holiday destination, located in the north of scenic Cornwall in southwest England. 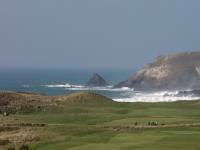 At Trevose the surf crashes spec-tacularly next to the links and indeed it’s one of the most spectacular locations in the UK. The views from the clubhouse stretch out to stunning Trevose Head and the club here likes to note that this is the “real Cornwall” where little has changed for decades. 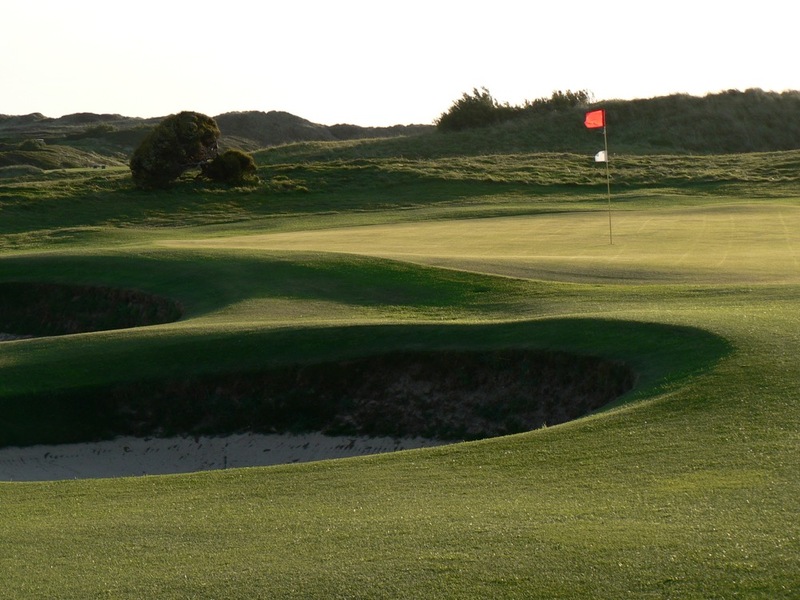 The entire course stands before you when you step onto the 1st tee and the club also brags (rightfully so!) 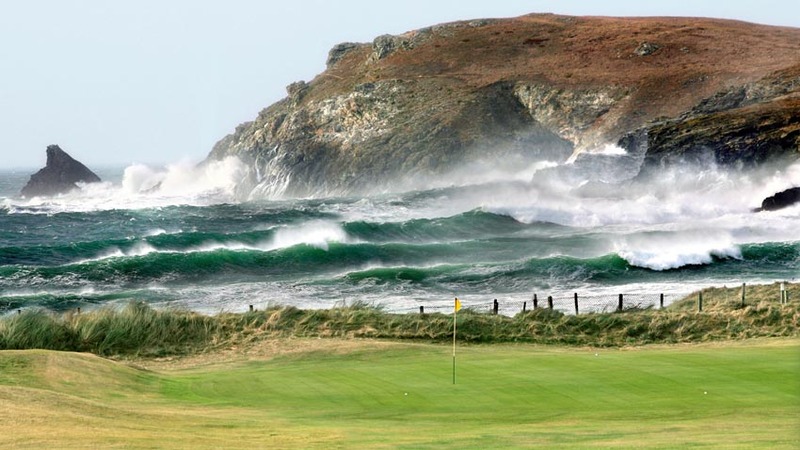 that the sights and sounds of the crashing Atlantic Ocean here will take your breath away! 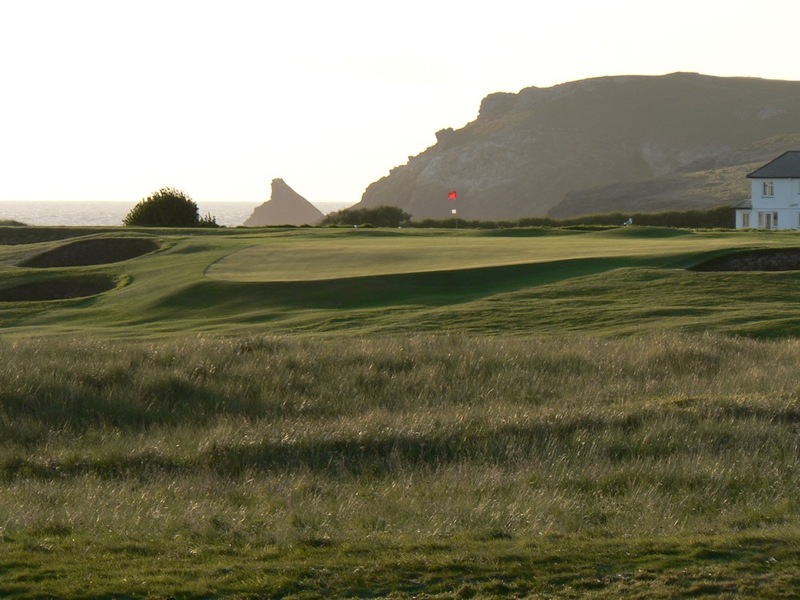 The Championship Trevose layout was designed by the great Harry S. Colt back in 1925 and still stands the test of time today as one of England’s finest tests. 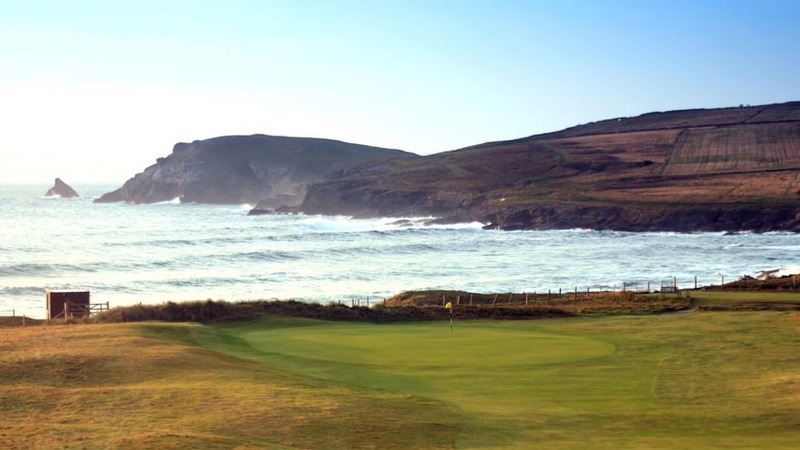 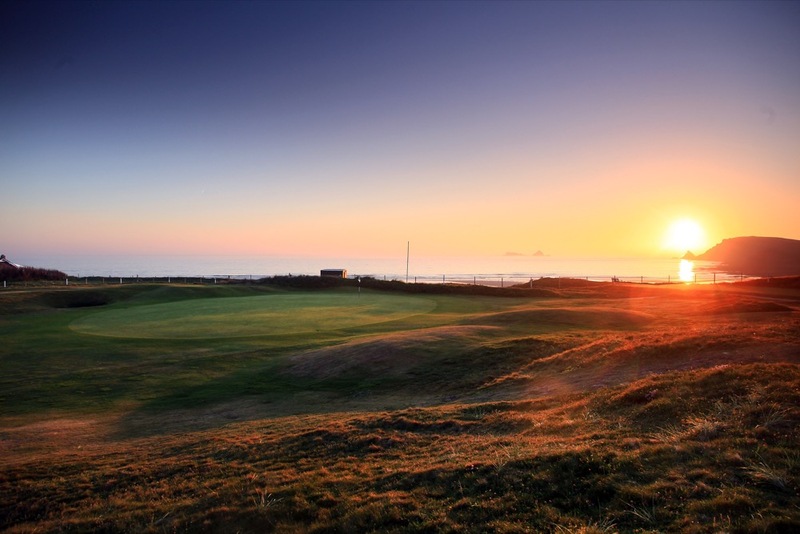 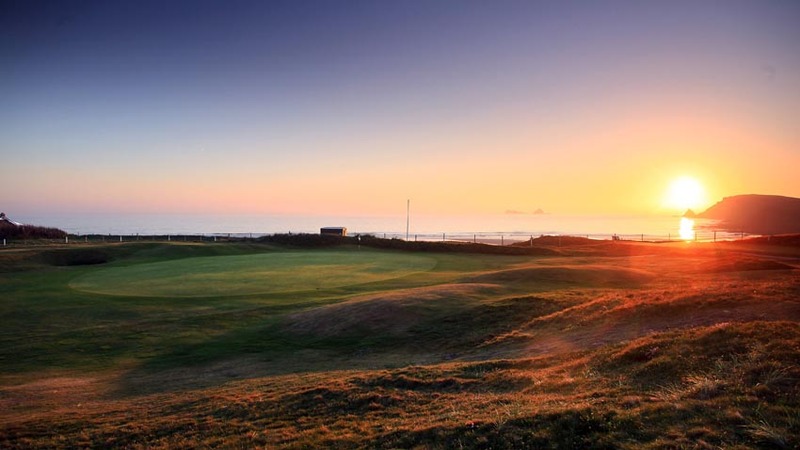 Trevose Golf and Country Club invites visiting golfers to stay awhile as the club offers apartments and cottages that can accommodate 2 to 6 golfers each. 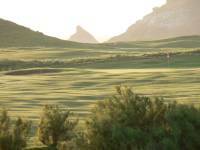 Wifi is included, but don’t let that deter you! 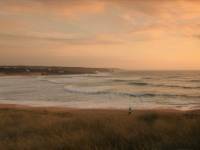 Meaning, Trevose is a place where you will want to put those devices away and imagine yourself meeting the sea for the very first time all over again.